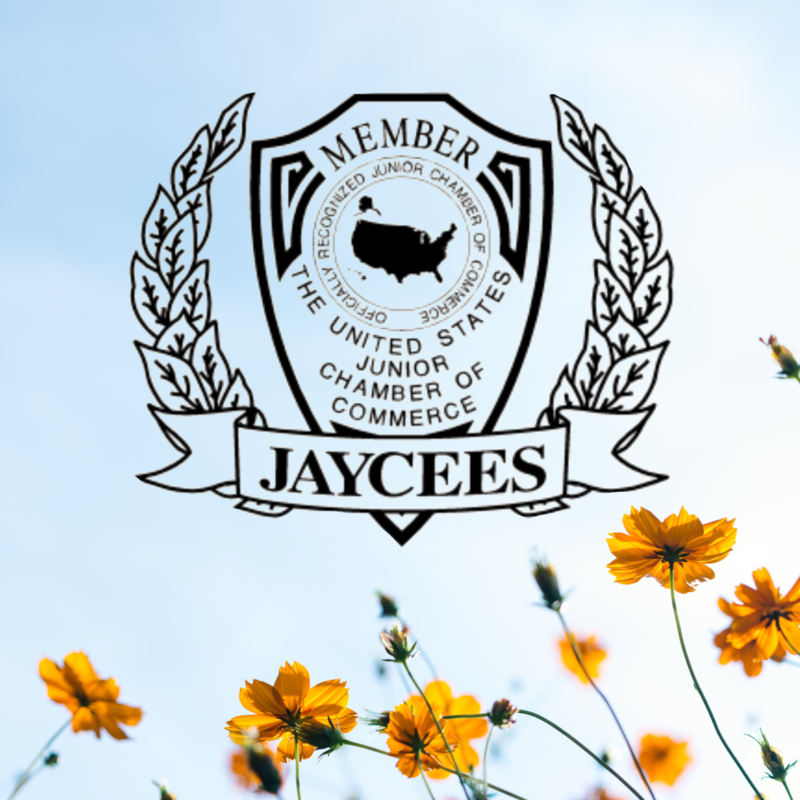 There are over a quarter million men and women throughout the United States who are members of the Jaycees. We are a group of enthusiastic young people between the ages of 21 and 41. The Jaycees provide personal development, leadership skills, and management training through volunteer events like the Phillies Home Run Derby, the Fair Stand, Golf Tournament, Halloween Parade, Christmas Bureau, Holiday Basketball Tournament and Canoe Race. Through these and other projects, we are able to recognize local businesses at Boss’ Night. At our Annual Community Service Awards dinner, we honor individuals for their contributions in Law Enforcement, Education and Emergency Services. We also award academic scholarships to outstanding students attending our local school districts. There are no time requirements or mandatory events, everything we do is voluntary. 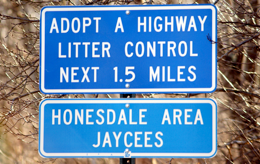 If you are looking for something fun and meaningful to do in the Honesdale Area, and you are between the ages of 21 and 41, please contact us. 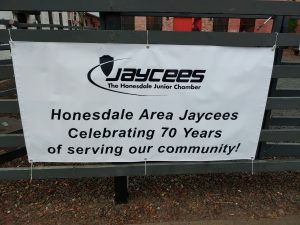 The Honesdale Area Jaycees are always looking for more enthusiastic young people!